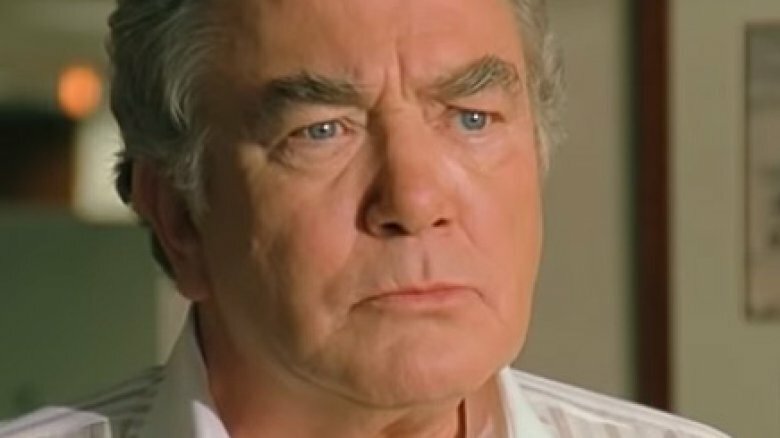 Albert Finney, Oscar-nominated actor and star of Erin Brockovich, has died at the age of 82. On Friday, Feb. 8, 2019, Finney's family confirmed the news via a statement to The Telegraph. "Albert Finney, aged 82, passed away peacefully after a short illness with those closest to him by his side," the statement read. "The family request privacy at this sad time." The British actor first made his motion picture debut in 1960, with a role in The Entertainer, as noted by The Telegraph. Finney went on to star in countless other films, including 1960's Saturday Night and Sunday Morning, 1984's Under The Volcano, and 2012's Skyfall, to name a few notable works, according to his IMDb page. Finney first received a nod from the Academy in 1964 for his work in the film Tom Jones. The actor went on to receive nominations for Murder on the Orient Express (1974), The Dresser (1983), Under the Volcano, and Erin Brockovich (2000). During the latter part of Finney's career, he struggled with a bout of cancer in 2011. "He is better now and is considering several new projects," his agent told The Telegraph in May 2011. Finney then went on to star in the 2012 movies The Bourne Legacy and Skyfall. It's not clear if cancer contributed to Finney's death, but his publicist confirmed to The Guardian that he died at London's Royal Marsden hospital, which reportedly specializes in cancer treatment. According to the publication, Finney's passing on Thursday, Feb. 7 was due to a chest infection. Finney leaves behind his wife, Pene Delmage, and a son, Simon (via The Wrap). Our thoughts are with Finney's loved ones during this difficult time.